Vettery, the online technology hiring platform, has been acquired by Swiss staffing firm Addeco. The Adecco Group, a global HR services firm headquartered in Switzerland, announced today that it has acquired Vettery. The financial terms were not..
Join our webinar on July 19th to learn how to effectively expand your talent pool so you can fill key roles more efficiently. In this week's edition of 'Ask the Sourcing Squad', we discovered where our sourcing experts like to source most. Why Nudge.ai? Reach out to the decision makers at Vettery with a personalized email - let them know that you found their recent news mention interesting. Nudge.ai’s relationship intelligence platform can help you find the right executive to reach out to at Vettery, such as Clark Winter, Director of Growth, or Brett Adcock, Co-Founder. Then get in touch and start a conversation. Executives can be difficult to reach, but every company has connectors who bring together people and ideas. At Vettery, people like Clark Winter, and Brett Adcock are likely connectors. When Vettery is mentioned in the news, Nudge.ai often sees topics like Marketing, and Product. If your conversation focuses on these topics, you’ll probably get Vettery’s attention. When Vettery is mentioned in the news, companies such as General Assembly, Zoom Video Communications, and Aspire Systems are often also mentioned. These companies can serve as customer examples. Employees who are often in the news are usually open to starting conversations or exploring ideas. Nudge.ai's sales AI saw Brett Adcock, and Jaime Getto from Vettery recently mentioned in the news. Check out what awesome companies are going to be at SaaStr Annual 2019! 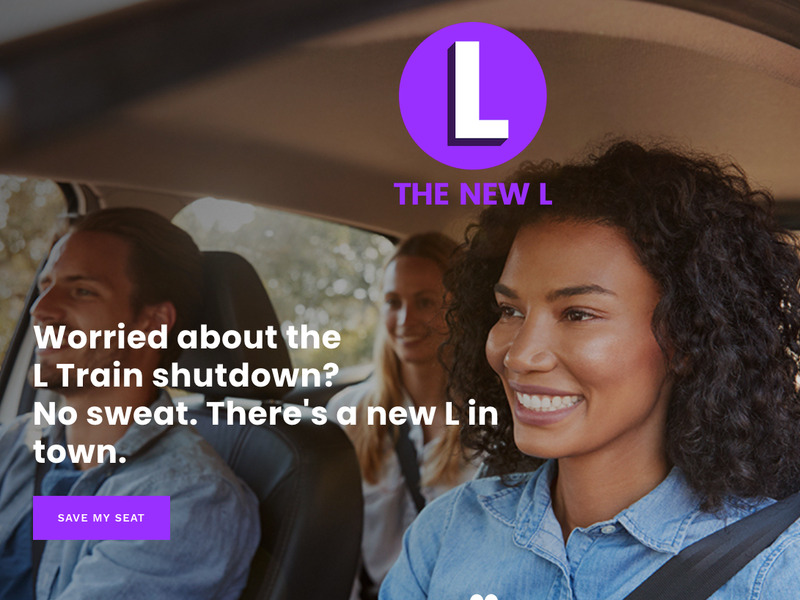 Despite NYC's L train shutdown being cancelled, The New L isn't ready to shut down. Who in your network can introduce you to Vettery? Nudge.ai finds the best pathway to reach contacts at this company.